Do you need alarm systems in Auckland to protect your home, business or commercial location? 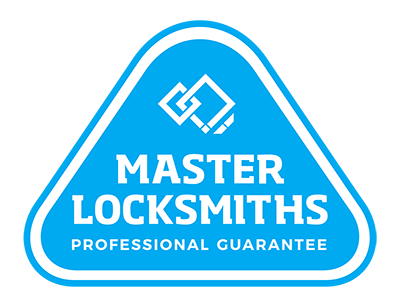 Local Locksmiths have the solution for you, with a range of products to suit different budgets and security requirements. Whether you run a small business, a multi-level complex, or you just want security at home, we can help you. Talk to our team today to find the perfect alarm system for you. Our alarms utilise all the benefits of modern technology to provide greater protection for you. We provide wireless alarms, meaning they don’t need to be anchored to your location. You can take these portable systems with you, ensuring greater security integration at every location. Protect your premises with our alarms. Call us on (09) 536 5050 or 0508 LOCKSMITH (0508 562576).